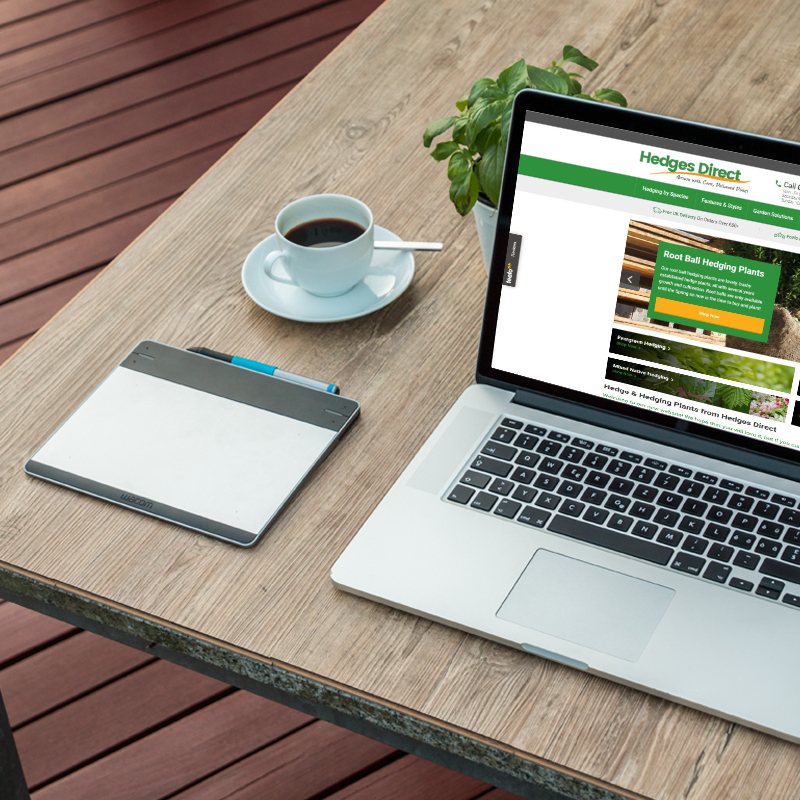 All the team at Hedges Direct are proud and excited to bring you our brand new website! We’ve worked hard to try and make the site as easy to use and informative as possible. However, if you are used to using our old site, we appreciate that the new site looks vastly different. Since we started Hedges Direct over 10 years ago, the number and variety of hedging species and hedge related products we sell has continued to grow. Whilst we know many of you have enjoyed the ease of finding species from the list at the side of our site, we often find new customers can see this as overwhelming. In our new look website, it’s now easier than ever to find the hedging that suits your needs, no matter your level of expertise! Whether you’re searching by species, root type, flower colour or price, our site is much easier to use and compare hedging to find the very best deal for you. Something many of you have often said over the years is that you wished our pricing was a little clearer. We’ve listened! Our pricing is now displayed as inclusive of VAT, so you now know exactly what you’re paying! Trade customers needn’t worry though: we still have a VAT breakdown of the order total at the end. Our website is also fully functional on mobiles! So now you can browse through all of our information and products whilst enjoying that early morning cuppa! Why not bookmark your favourite pages so you can easily find the information you need in the process of finding the right hedge for you. We have created this handy video guide which gives an overview of how to use the new site and where to find different information and products. We do hope that this video is helpful and that you enjoy browsing the new site. However, if there is something that you are looking for and really aren’t sure where to find the information, please do call one of our sales team members on 01257 263873 and they will be more than happy to help in whatever way they can.